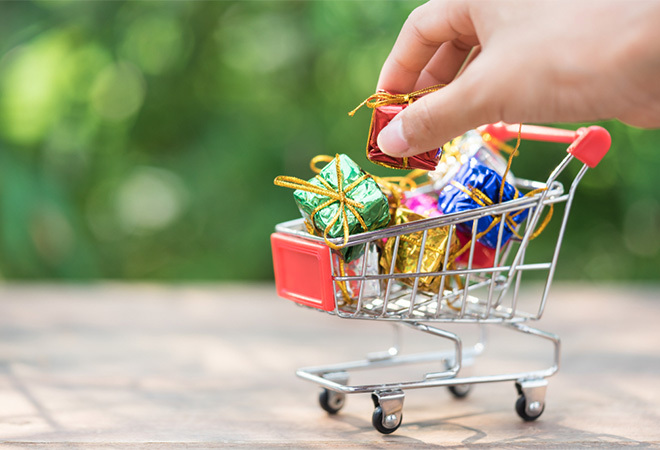 As we get closer to the sales season in Australia – with Black Friday approaching and Christmas and Boxing Day following shortly after, it’s never too early to start preparing in advance for an increase in sales. Edward Wiley, Partnerships Manager at global money transfer specialist OFX, reveals the tips online sellers need to know now. Using targeted marketing strategy techniques is a great way to encourage more sales over the spending season, and this is something that can be executed well ahead of busy e-commerce times. Set the price expectations early on products through targeted outreach over the period of time prior to heavy discounts, and then ‘re-target’ your customers when the sales actually hit. That way, the customer knows once they’ve received the sale outreach what the value of the product actually is, and how much they’re saving. This can also work to support sales throughout the year, not just when the products become heavily discounted during busy periods. Using social media is also a great way to bring your customers closer to your brand and generate a loyal following. Using services like Tribe can work well in converting interest into action by encouraging people to visit your site by sharing discount codes and celebrating your brand with highly visual content. A successful sales season requires preparing stock early. Make sure you’ve got enough products ready to go and work out how much you can afford to discount. It’s also important to make sure you’ve got a handle on what sells, and what might be projected to sell in the future. This is also a great opportunity to use social media to engage with your customers for feedback. Look to sales data from previous years, but also consider economic trends and even the weather. Start looking at what will be popular for summer during winter so you can order stock early. Especially if it’s being shipped from a different location – ordering from places like China can take up to 3 months for stock to be manufactured and delivered. Customers won’t be happy if they’re waiting eagerly in line for a sale item and the website crashes, or it takes too long to load. Make sure you’ve prepared your website well ahead of busy sale period. Regardless of the size of your business, website crashes from increased web traffic can happen to anyone. During busy spending periods, using a designated backup server to automatically reroute web traffic is a great way to prevent customers being put off by a poorly functioning website. Overall website performance is crucial for your business outside of busy periods as well, so if you plan to make any changes, make sure you allow plenty of time to adjust and test for how the changes can handle increased web traffic – and whether your customers are happy with the changes. 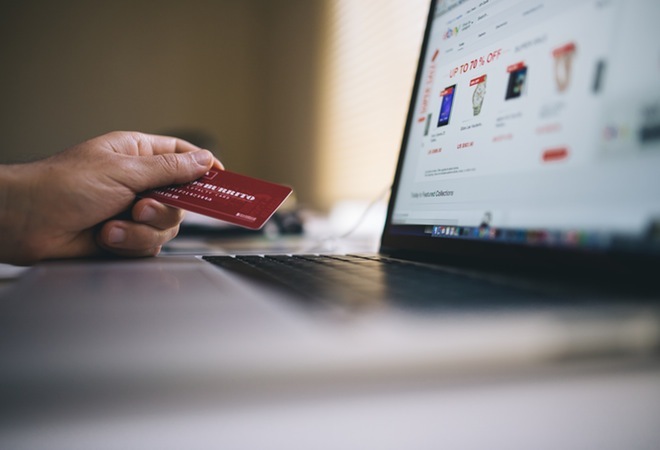 With many Australian retailers now selling internationally through platforms like Amazon or through their own website, it can bring added currency fluctuations which can erode your margin if you’re not prepared. The AUD is also hovering just above 5-year lows comparative to the USD, currently around 73cents, where’s we were above 80cents earlier in the year. These fluctuations can impact your margin if you’re not planning ahead. You can mitigate some of your risk by accumulating USD from US sales and paying suppliers in that same currency – creating a ‘natural hedge’. If you haven’t already got a USD account held in the US, you may want to look at getting a global currency account when selling internationally, as it’s a great way to simplify your cash flow and create that ‘natural hedge’. Your FX provider should be able to offer an easy to use global currency account to manage multiple currencies in one place, and give you the best rates on conversion, so you can bring more of your revenue home. Sending additional promo codes or highlighting the best-selling bargains is another way to take advantage of greater email-open rates during busy shopping periods. Abandoned cart emails reminding customers of products they added to their shopping cart is another way to increase click-throughs and optimise sales. Making sure your website is mobile and tablet friendly so customers can click through on sales and make a purchase with ease is also essential in our increasingly mobile-friendly world. If your website isn’t built for mobile you risk losing out on a lot of sales, as the expectation from customers is a seamless shopping experience. 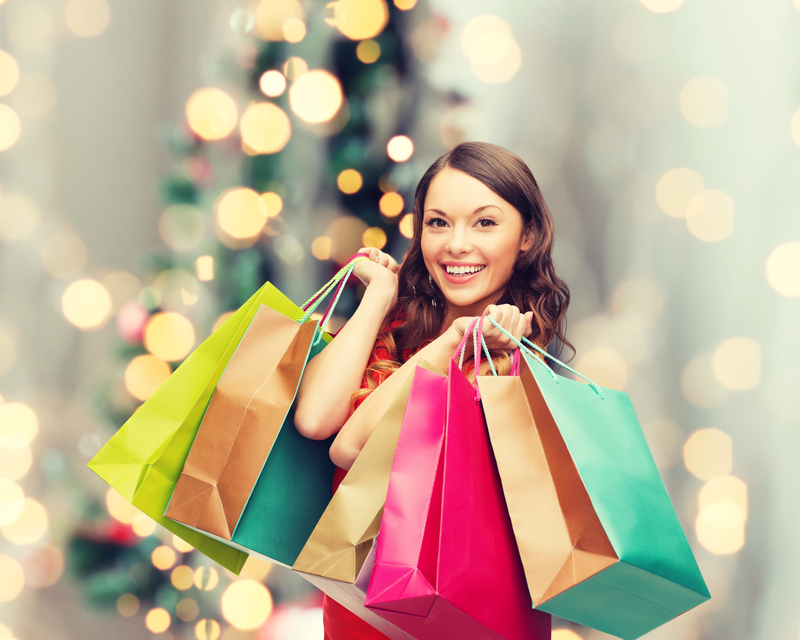 Take advantage of the upcoming spending season and be prepared, it may seem a long way off now, but the earlier you plan for these events, the better. Use these tips to get the most out of the upcoming spending season and push your business ahead of the competition. Edward Wiley, is the Partnerships Manager at OFX. OFX is an international money transfer specialist empowering individuals and businesses to participate in the world economy with confidence 24/7. We are on a mission to lead the age of borderless money transfers by combining a streamlined digital experience, excellent personal service and great rates so our customers can transact across borders when, where and how they want. For more information, visit www.ofx.com.